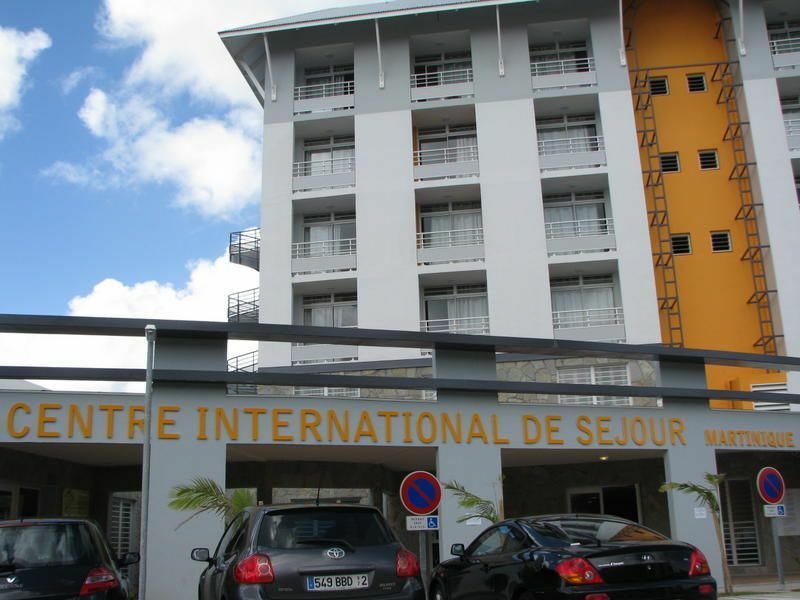 Welcome to the Centre International de Sjour Martinique; an ideal base to discover this french carribean island. Our Center is located at the Etang Z'Abricots, on the outskirts of Fort de France, just 10 km from the airport Aim Csaire in Martinique, and 2 km from the port. Martinique has a bus service, that provides good urban and interurban service which can be used for all activities discovery of Fort de France and its suburbs. If you choose to stay in Centre International de Sjour Martinique, You are opting for excellent value for money. We offer comfort, charm and calm to ensure you have a nice rest. Our rooms all have Bathroom with shower, sink and toilet. There is views of Fort de France and its beautiful bay for tenants of the 4th and 5th floors. We have accessibility for the disabled also. There is Satellite television, telephone, wireless connection Services Daily We offer linen towels and blankets Wake up call Attendance at the reception 24/24h The Centre International de Sjour Martinique, offers its guests a restaurant service quality at reasonable prices. Our self-service, offers a range of more varied menus and invites you to taste the cuisine Creole, French and international. Its opening on the environment, its unique style and context of its most welcoming, lend themselves to the approval of a meal in a friendly atmosphere. Our adress : Centre International de Séjour Martinique Rue Ernest Hemingway - Etang Z'abricot 97200 Fort de France Arriving from the airport, you will have to follow the highway ( N1/ N3) that leads to Fort de France, and its stadium ' Stade de Dillon André Aliker' Arriving from the port, there is a bus service ( Mozaîk 1 A), that stops in front of our hostel.